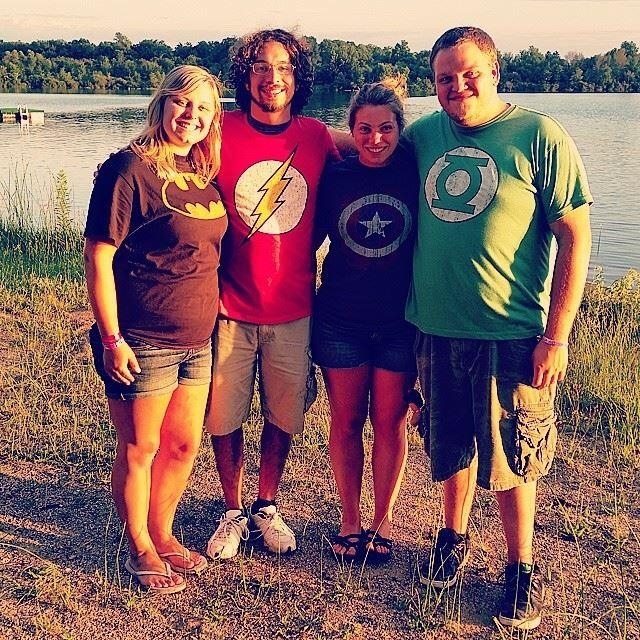 Indiana Deaf Children’s Camp serves ages 4 through 17 years. Every age group consists of a group leader and counselors providing supervision and care on a 2 to 1 camper to counselor ratio. Campers enjoy various activities that are suitable to their age. As visitors of our website will notice, campers are challenged at various levels. If you are new to our camp or a patron, we hope you will find the information on this website helpful in your camping experience. We strive to continue providing the best activities and programs for our campers throughout the week. Thank you to all of our volunteers who help make this week happen! *Your child must be potty-trained to be accepted at camp. Click Here to Download Camper Registration! Camper fees includes everything that a camper experiences at camp (Room and board, food, and activities). The total cost for each camper is $350. There is a $50 nonrefundable deposit that is required to reserve your camper’s spot. This may be paid online through PayPal or sent to our office. *We understand that camper fees are costly. Financial aid applications are available. Please contact our office to receive an application. Donations are welcomed to help “Send a Kid to Camp”. Learn how by contacting our office or visiting our Donor page. Registration for last name starting A-K begins at 1:00 p.m., last name starting L-Z begins at 2:30 p.m Sunday, June 24. Campers must check out with group leader before leaving. Campers must be picked up on time. Camper pick up is Friday, June 29 at 7:30 p.m.
Parents are welcome to attend the camper's Talent Show, beginning at 6:30 p.m. PLEASE BE SURE YOU HAVE ALL YOUR CHILD'S BELONGINGS BEFORE LEAVING. Indiana Deaf Camp Foundation, Inc. is not responsible for any lost or stolen possessions. Please do not allow your camper to bring the following devices to camp. Remember this is a time for each camper to grow and have fun! 1 ½ miles east of Highway 15 between Warsaw and Milford. Watch for camp signs. We will send you a map with your registration confirmation. Please visit our Maps and Directions page for additional information. Are you over the age of 18 and still want to experience camp? Check out our Counselor-in-Training Program!